Non-Clinical Careers for Physicians by SEAK, Inc. 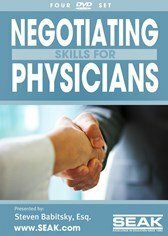 This book addresses ALL of your questions and concerns (and even the ones you didn’t realize you had) regarding the change to a non-clinical career! 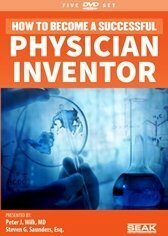 Part blueprint, inspirational text, career mentor and pocket strategist, this book is for anyone in the medical field who ever wondered if it was possible to optimize their life goals or change career paths. This book proves it’s never too late to pursue your other dreams. This extremely resourceful but concise review walks you through all the processes needed to make the transition to a non-clinical career. It would have saved me hundreds of hours! Concise and to the point. The organization of the book makes it easy to find desired information. Very informative. One of its greatest values is that it helps the reader figure out the correct questions to ask himself and potential employers. 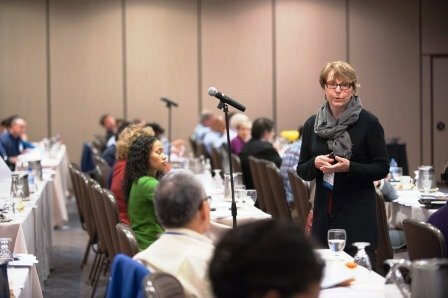 The personal accounts of how physicians have made the transition and their experiences good and bad are invaluable. Thorough, well-organized, and well written. All physicians interested in non-clinical careers must read, highlight and underline this book. The pages are filled with useful information. Lots of options presented in the book which were very helpful to see. The biggest surprise to me was that I now realize I do not need to change careers at this time, but can modify what I have to achieve my desired results. Packed with information, is a ‘must read’ for anyone considering a new professional direction. Giving up ‘being a doctor’ in the traditional sense is not at all easy. The perfect prescription; practical, thorough, with innumerable examples, this book shows you the way and will be many an unhappy clinician’s salvation. 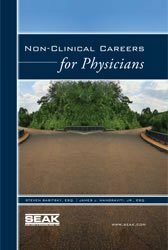 An excellent resource for physicians considering a nonclinical career. I wish this were available to me several years ago. I couldn’t put down your new book Non-Clinical Careers for Physicians! Love it, love it. I just wish I had it about 10 years ago! Nicely balanced, straight forward and honest. Great job! Great book! Practical and easy to read. 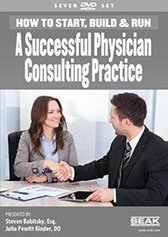 An excellent resource for physicians at all levels of transition. Thoroughly covers everything you need to know -- financial, emotional, and logistical -- before making the leap into a non-clinical career. The handbook, the roadmap, the Bible for those of us seeking to move from clinical to non-clinical careers. Thanks! Excellent choice of topics - something every physician can use. An excellent comprehensive guide to help doctors make the giant leap from clinical to non-clinical careers. It is possible to do it and continue to keep food on the table! For doctors considering a fundamental career change, this book is like a GPS for the road not taken. I especially like the format with the bulleted executive summaries and the use of punchy real-life stories to bring home the points. My only complaint is that I did not have access to this book when I began my journey in 1996. 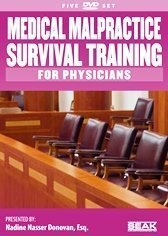 A well-organized, comprehensive and thoroughly readable guide to the various non-clinical career options available to physicians. 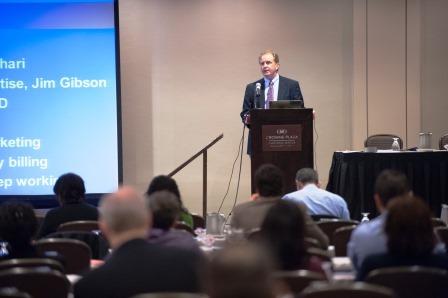 A thoughtful, highly practical approach for physicians considering a career change. 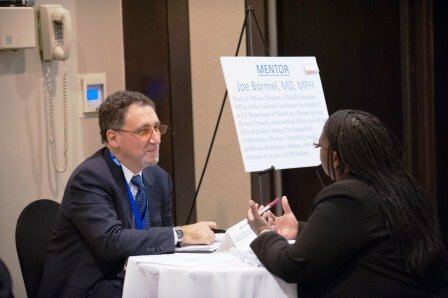 A treasure trove of advice, situational case studies and anecdotes, along with a thorough analysis of the ‘why’s’ and ‘what’s’ of physician career transition before offering the ‘how’. 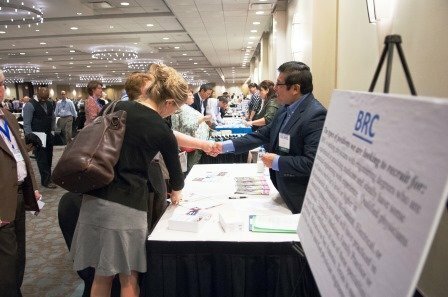 THE place to turn for those considering a career change from clinical medicine.